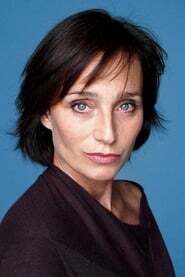 Kristin A. Scott Thomas, OBE is an English actress who has also acquired French nationality. She gained international recognition in the 1990s for her roles in Bitter Moon, Four Weddings and a Funeral and The English Patient. Since the 1980s, she has also worked in French cinema in films such as the thriller Tell No One and Philippe Claudel's I've Loved You So Long. She has lived in France since she was nineteen, has brought up her three children in Paris, and says she considers herself more French than British. She has been a member of the Légion d'honneur since 2005.